As a piece of coursework, I had to write a summation and review of the aforementioned data breach, and the response taken to it. Below is my article. 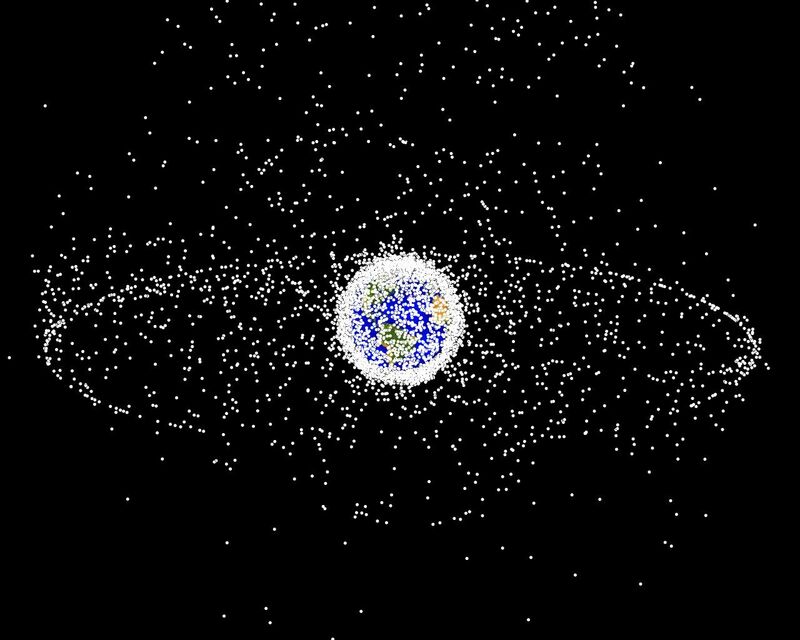 The problem with space junk: What can we do about it? Continue readingThe problem with space junk: What can we do about it?